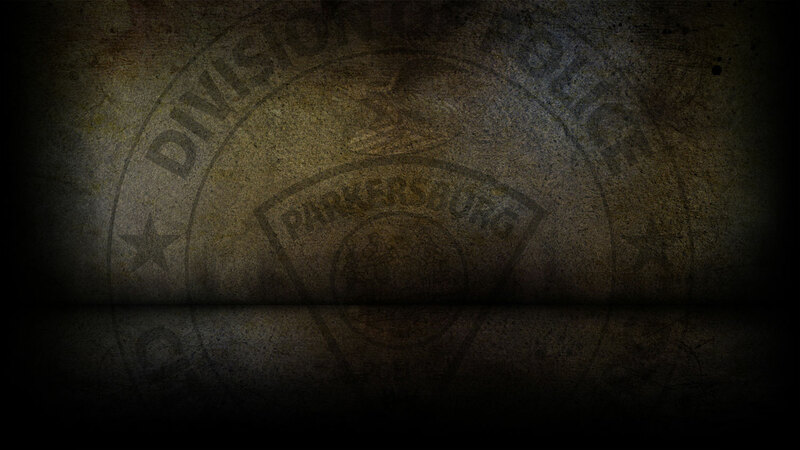 On 10-15-2018 the Parkersburg Police Department responded to 98 calls for service. On 10/15/18, officers responded to Go-Mart on Camden Avenue in reference to a gas drive off. On 10/15/18, officers responded to PPD Headquarters in reference to a stolen vehicle. On 10/15/18, officers responded to East 12th Street in reference to a burglary that already occurred. On 10/15/18, officers responded to PPD Headquarters in reference to a stolen registration plate. On 10/15/18, officers responded to Virginia Avenue in reference to a larceny. On 10/15/18, officers responded to Shell Gas Station on Division Street in reference to a petit larceny. On 10/15/18, officers responded to Central Avenue in reference to a stolen utility trailer. 0n 10/15/18, officers investigated ten motor vehicle accidents.